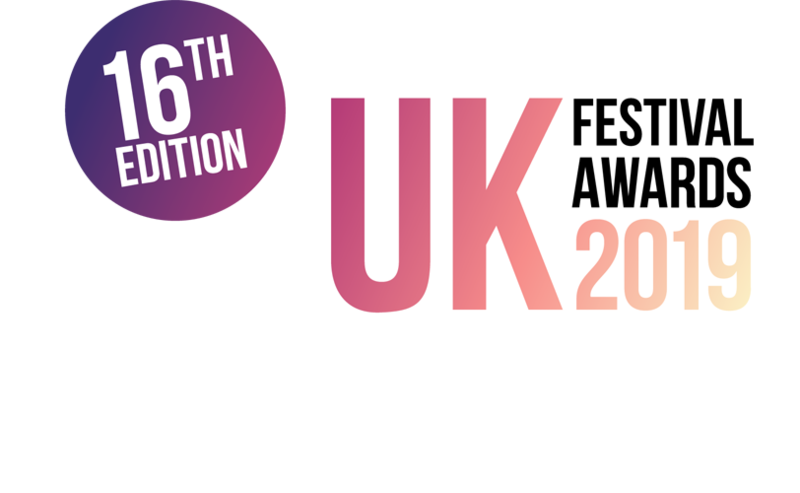 The 16th annual UK Festival Awards will take place on December 5th 2019 at the Troxy in London. 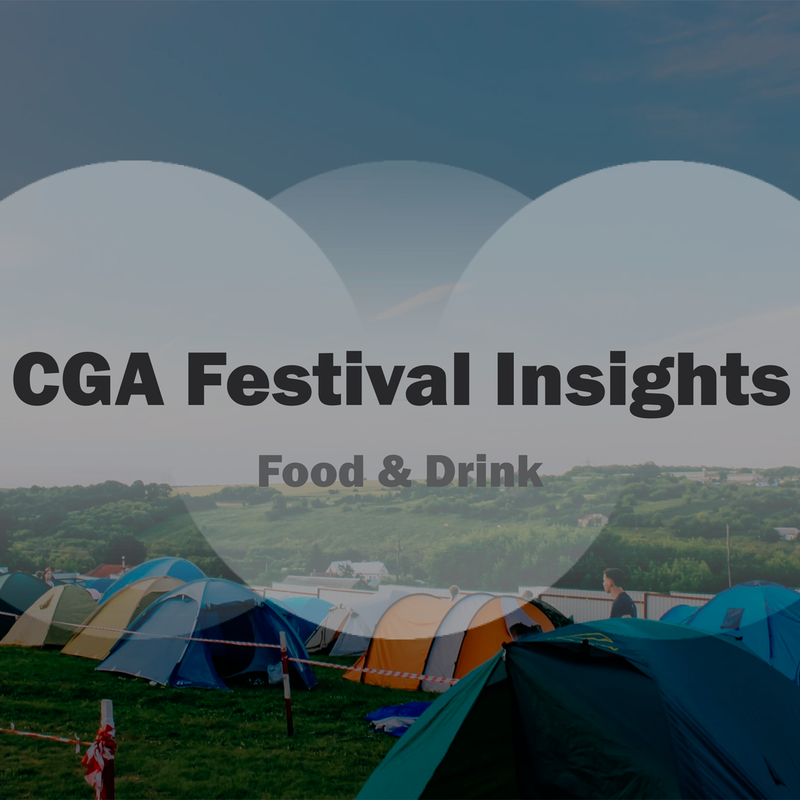 Bookended with a drinks reception and in-house afterparty, the ceremony will once again acknowledge the achievements of organisers and suppliers in the fields of production, innovation, emerging talent, marketing, catering and more. 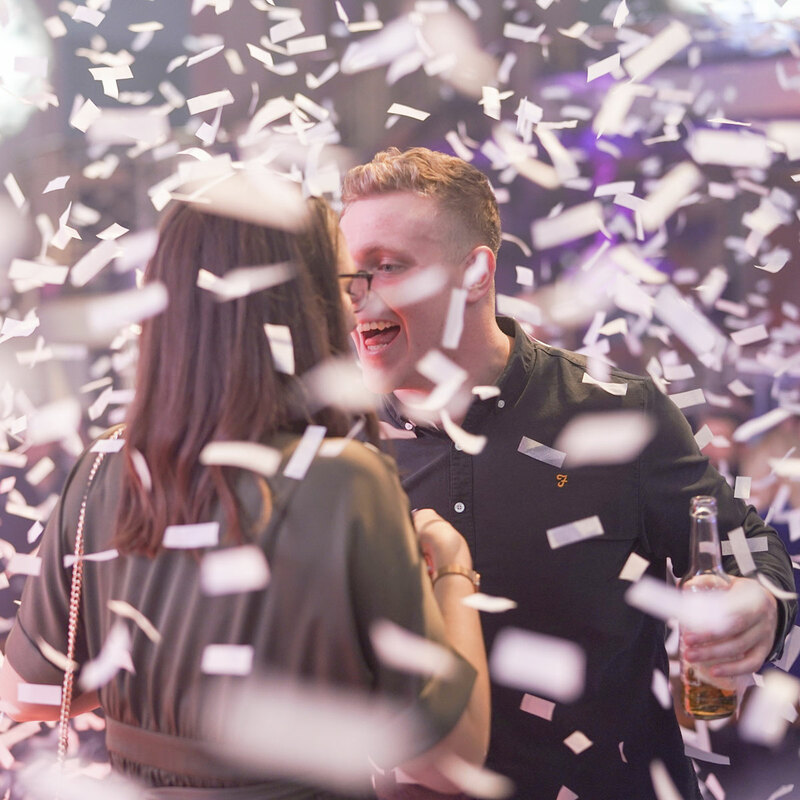 Don't miss out on your chance to book tickets to the UK Festival Awards 2019. 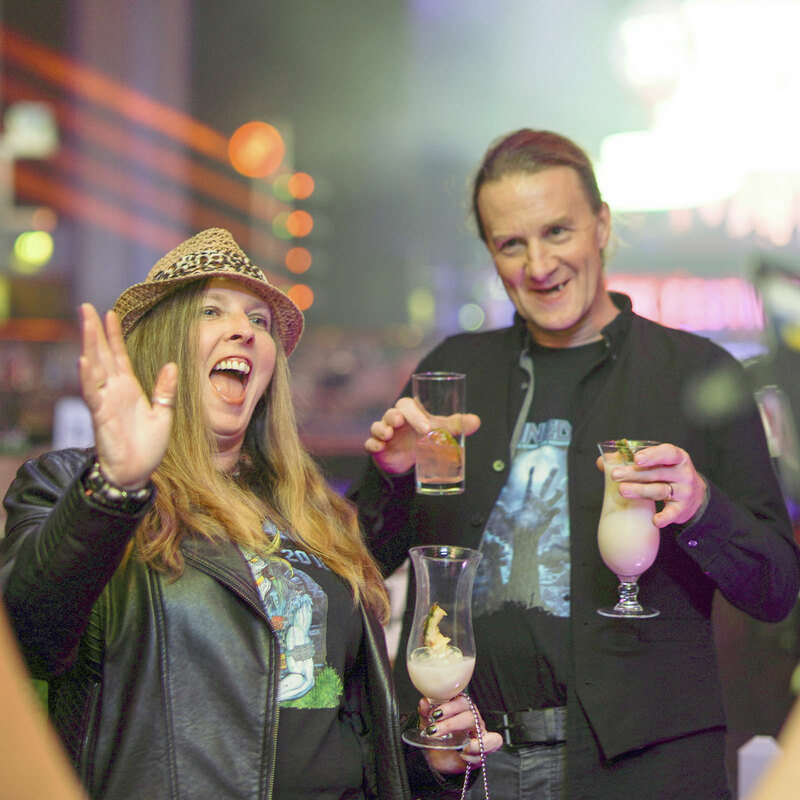 This is an unmissable opportunity to celebrate successes, reward your team, and network with 600 of your peers at the biggest and best industry bash of the year. 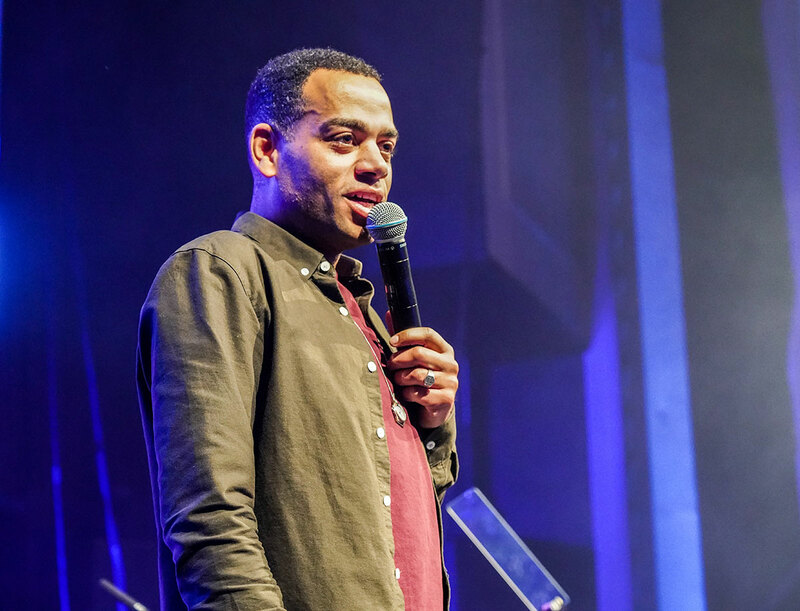 Beginning life as underground rapper Doc Brown, Ben Bailey Smith has diversified profoundly, moving into mainstream TV and Film acting, stand up, screen writing and children’s books. He has a host of notable television performances under his belt including a starring role in ITV’s Law & Order, C4’s The Inbetweeners and Derek, BBC thriller Hunted, BBC comedies Rev, Miranda, Fleabag, Russell Howard’s Good News, Live at the Apollo and ITV’s Midsomer Murders, and is highly regarded for his ongoing work with Ricky Gervais. Late in 2016 Smith hosted the BAFTAs in Los Angeles, entertaining the likes of Samuel L Jackson, Tom Hanks, Jodie Foster, Jennifer Lawrence and more. In 2017 Smith recorded an hour-long stand up special for the BBC which aired in March and toured the world opening for long-time collaborator Gervais. He also found a new dedicated audience as a regular understudy for Simon Mayo on the lauded BBC 5Live Film Show Wittertainment. Musically directed by Laura Howe and Curtis Stansfield, Some Voices was set up to give people the opportunity to sing in a group that was different from usual classical or religious styles. 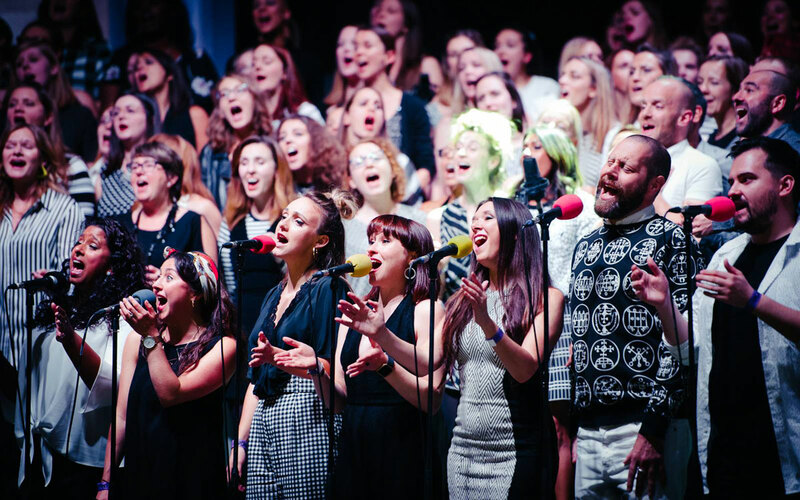 This ‘choir without the boring bits’, takes Some Voicers, glitters them up and puts them on some of the biggest stages in London. Sheet music is replaced with dance moves, choir robes with fashion frocks, church organs by keytars - this really is ‘the closest thing to being a rock star’. 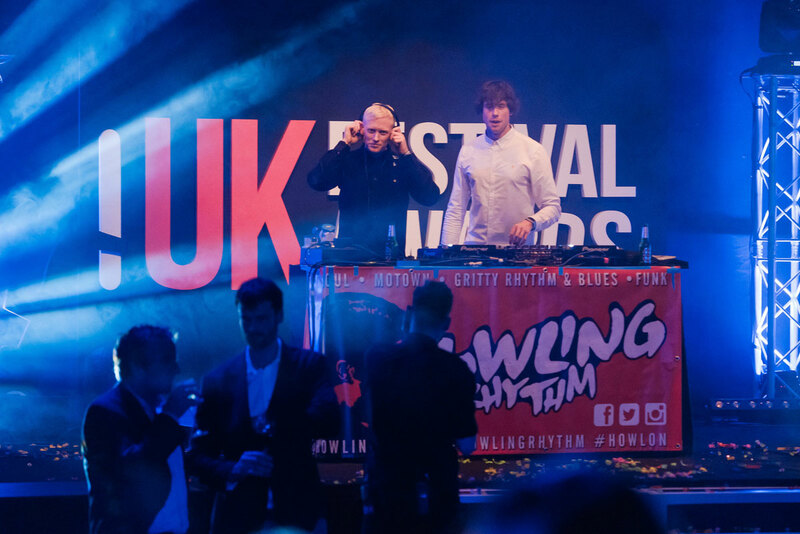 The UK Festival Awards welcome back the fantastic Howling Rhythm as our afterparty entertainment for the second year running. 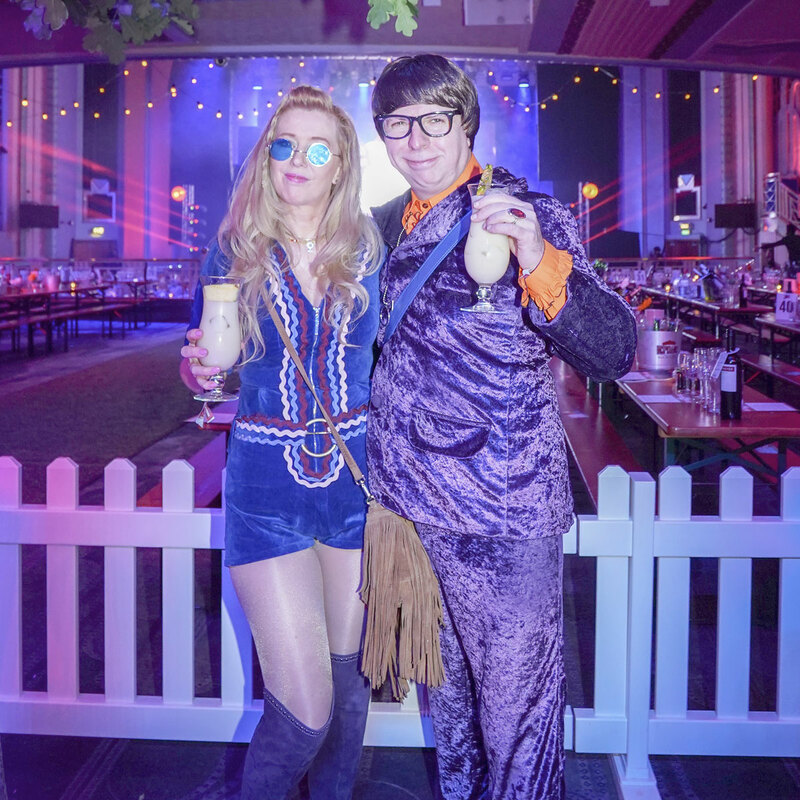 Howling Rhythm are well known as Manchester's best 60s Soul, Motown, Rhythm & Blues and Funk club night, held monthly at the iconic Ruby Lounge. 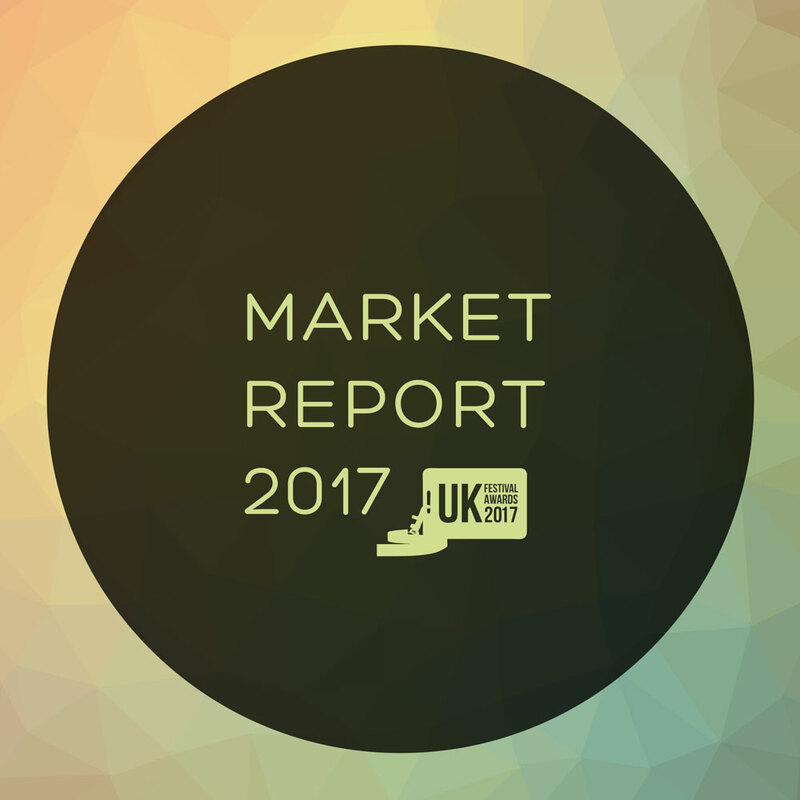 They have performed alongside artists such as Clint Boon and Gareth Brooks and played at festivals like Kendal Calling and Cotton Clouds. 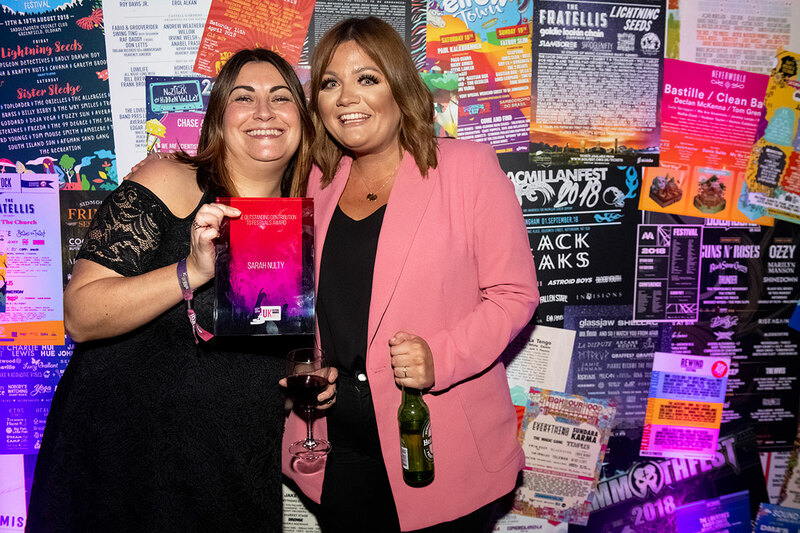 The UK Festival Awards is proud that this year’s Outstanding Contribution to Festivals Award has been presented posthumously to Tramlines Festival Director, Sarah Nulty. Her work across Sheffield spanned nearly two decades and led to massive benefits for the city. 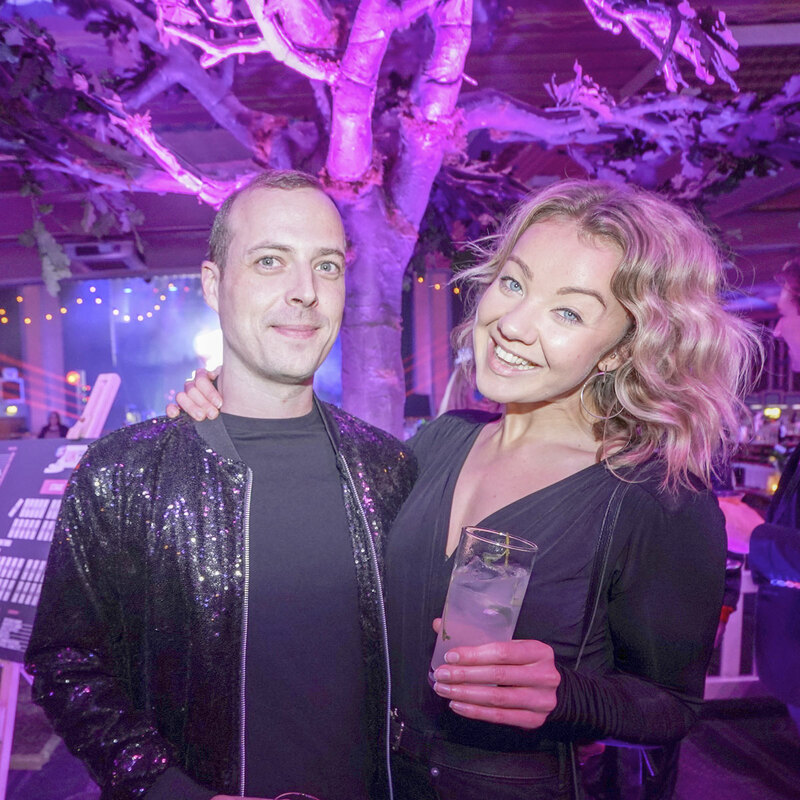 She leaves behind a strong legacy in Tramlines the festival industry and the inspiration and encouragement she’s given to young women who aim to follow in her footsteps. 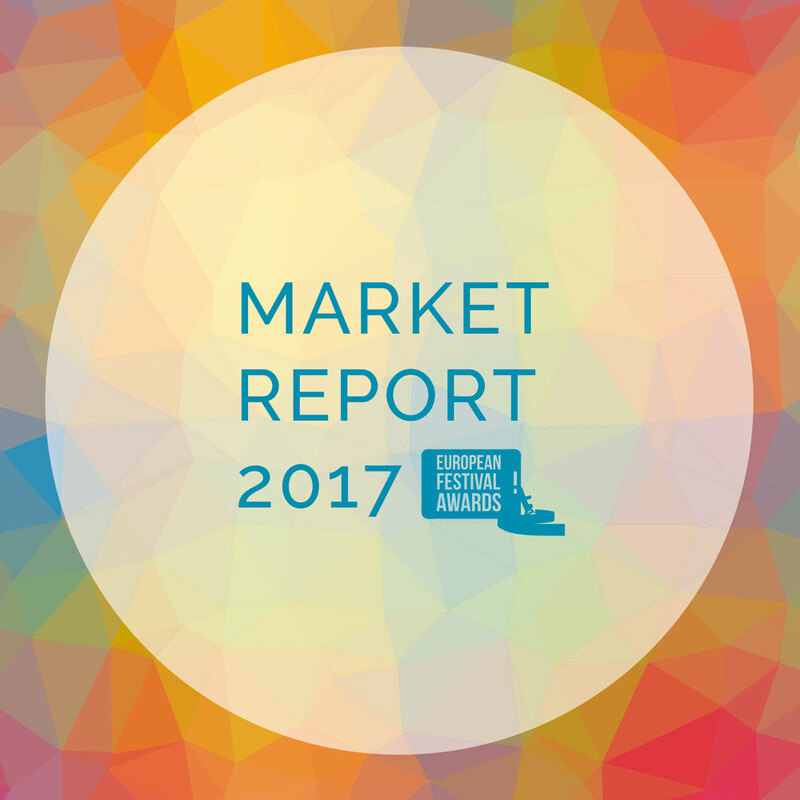 Notify me of UKFA news, including when entries and voting opens.